If your family is anything like mine, then you probably drink tons of wine whenever you get together. By the end of the night after a big party, you may have lots of empty wine bottles that you’ll just end up throwing in the recycling. 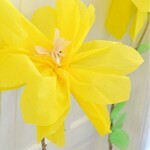 Rather than letting all of those empty wine bottles go to waste, use them to make recycled wine bottle crafts. You can make all sorts of fun things with recycled wine bottles, such as chandeliers, vases, candle holders, and even decorative olive oil dispensers. 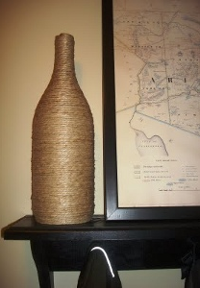 Don’t throw away that cork either; you can use them to make all sorts of wine cork crafts for your home. 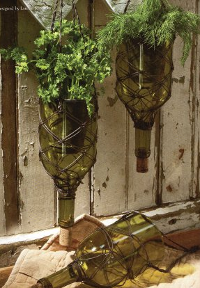 This collection of 20 Recycled Crafts with Wine Bottles will leave your home looking like a gorgeously rustic vineyard. 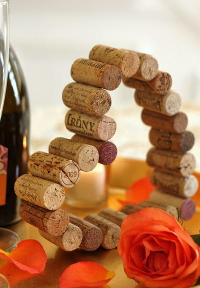 Wine bottle crafts are a rite of passage for every wine lover. When you get to the point of not only drinking your favorite wine, but also decorating your home with the beautiful bottles it comes in, that’s when you know you’re a real wine connoisseur. 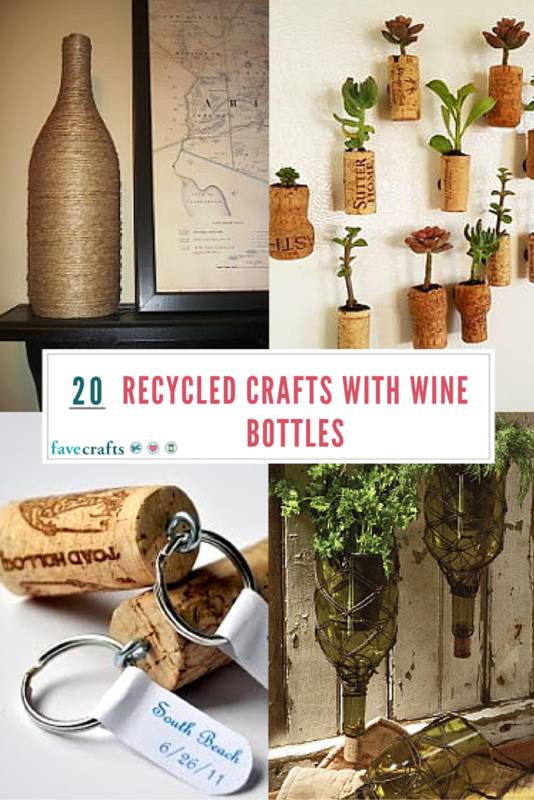 Recycled crafts with wine bottles are great because they have the inexpensive quality of all recycled crafts, but they look so classy and elegant that one might think you had bought them from an expensive home decor store. 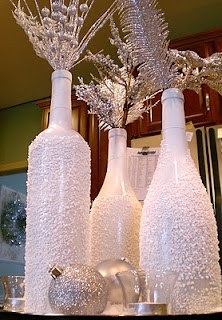 What’s your favorite way to decorate with wine bottles? I’ve had a lovely blue wine bottle sitting around and have been meaning to do something with it for a while. I love the idea of using it for plants. My roommate has a habit of bringing home new plants so I’ll definitely be using this idea. 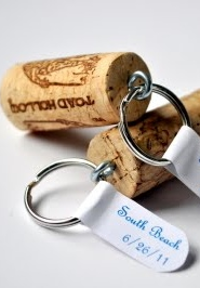 Seeing all of these different craft ideas with old wine bottles and corks makes me want to start saving them. It would probably be a long while, though, before I could try any of these. I don’t drink wine very often, so stocking up on these bottles and corks will take several years. However, I may share a few of these ideas with my extended family. 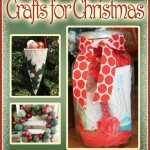 We have one wedding coming up in a couple years and this past year we did a crafting get-together for Christmas that everyone seemed to enjoy. I might convince them to make this a new tradition for every year just so we can try some of the wine bottle and cork crafts. 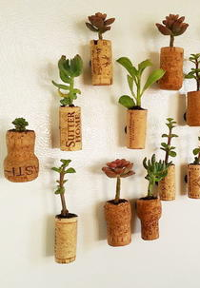 I love the wine cork board idea! It would be a great way to display pictures, or could function as a piece of art all on it’s own. I could see it in a chevron pattern as well. These are fantastic ideas. Sometimes you get a wine bottle that’s just too pretty to throw away, but I never know what to do with them! What I’ve done in the past is put some fake flowers in them and used them as centerpieces, but this way I can get some real plants into the house and freshen things up.